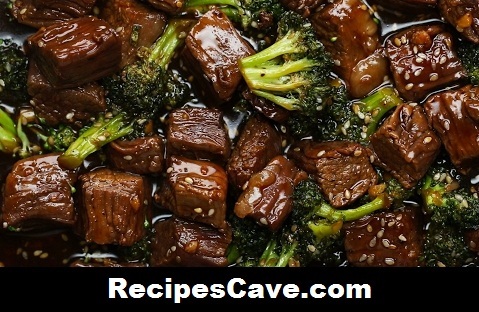 Stir-Fry Recipe is one of the popular recipe for vegetarian peoples, four items recipe added, here is what you'll need. 1. Heat oil over a nonstick pan and add beef stirring until brown. 2. Pour sauce in pan and stir to coat meat. 3. Once the sauce is bubbling, add the veggies to the pan and stir again to coat. 4. Cook until meat is cooked through and veggies are soft. 5. Serve over rice or alone.